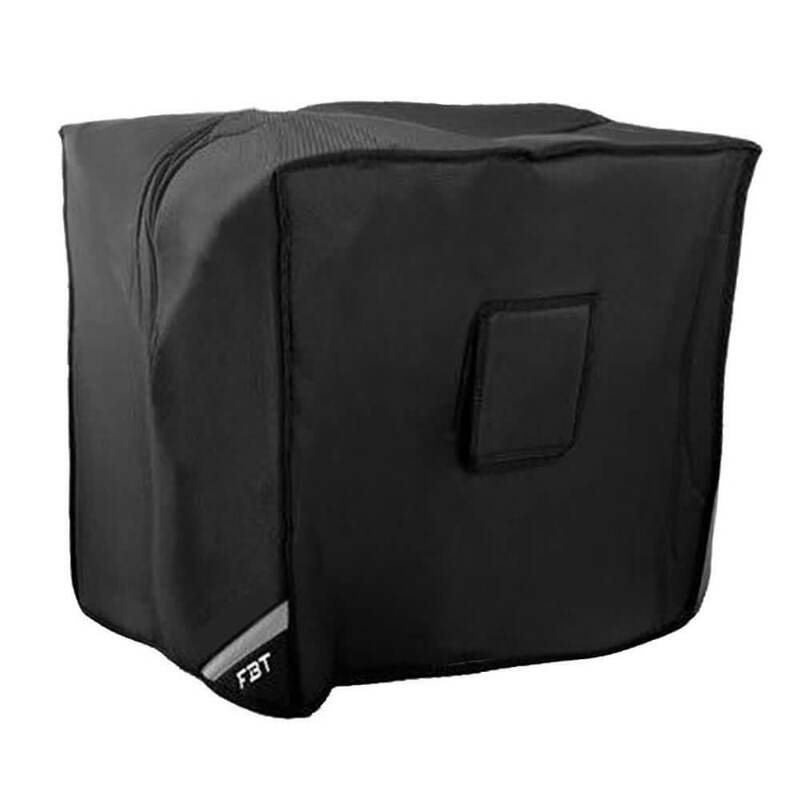 FBT Vertus CS-1000 Bag Padded Cover for Vertus CS-1000,Â Protect your investment! The Vertus CS-1000 Cover is designed specifically for theÂ FBT Vertus CS-1000.Â Featuring custom-fitted heavy-duty nylon construction, padded interior, and proudly emblazoned with the FBT logo, this cover will help to keep your CS-1000 looking and sounding great for many years to come. Each cover has a reinforced opening for each handle on your cabinet, so you can keep them safe during storage or transport.